At Community Roofing & Restoration, we approach every project like it’s our first. So whether we’re roofing your home or siding it, you can expect the same level of care, quality, and craftsmanship that we put into our first job at Newberry Boulevard in 1975 and the thousands that came after it. 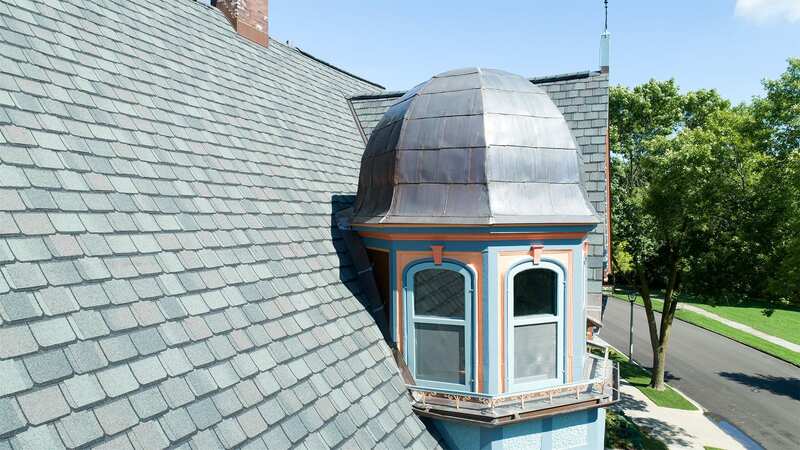 Founded by James Godsil and lead by Josh Fraundorf, Community Roofing & Restoration has stayed the course for the last 40 years by providing residential and commercial roofing services of the highest quality and caliber. Our team is comprised of artisans and skilled craftsmen at the top of their trades; we’re also backed by the support of roofing industry juggernauts such as CertainTeed, Mulehide and DaVinci. So no matter how big or small your project, we have the skills and the materials ready to tackle it. Ready to get to work? Call us today at 414-332-1139.